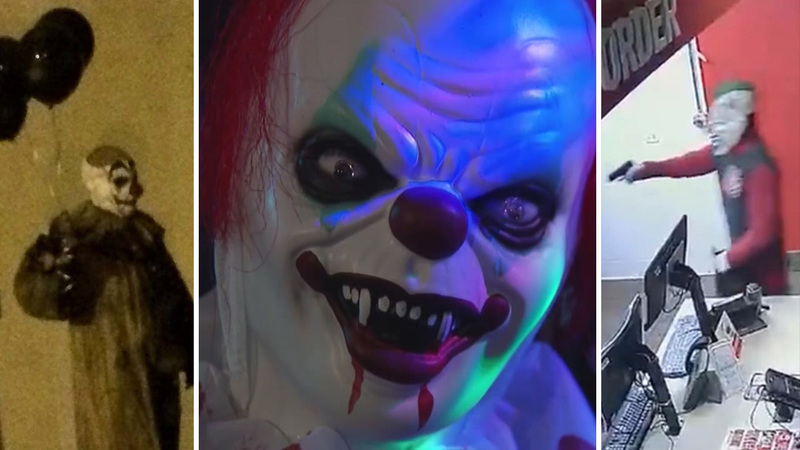 McDuffie County deputies say Cameron Frails, 12, and his little brother were walking to a bus stop after 6am when they were chased by men donning all black clothing, clown masks and red wigs. Around 8pm Tuesday, a Taco Bell restaurant was allegedly hit by an armed robber. As police were busy investigating, the suspects allegedly hit a Domino's restaurant nearby.